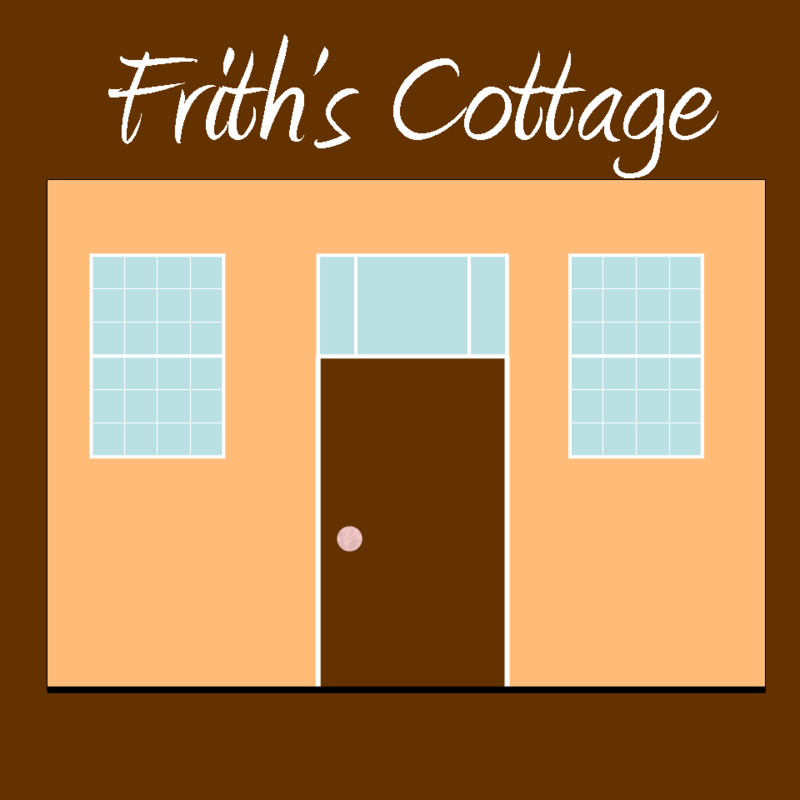 For some reason the Frith’s Cottage page you requested could not be located on the server. If you arrived here through a link please tell the referrer (if it was one of our links please contact us). 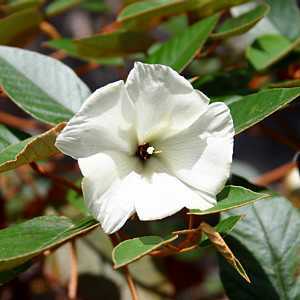 The menu and page index below should help you to locate the page you wanted. A full site index appears here. All you need to know…and more!